A meal at this nonchalant wine bar might be composed of jamon iberíco, a few grilled stalks of chile-spiked broccolini, and a lemony nest of chitarra with pencil-thin asparagus. Co-owner Claudio Blotta’s welcome is the kind you’d expect from a Campanile alumnus, and his selection of wines by the glass is neither your standard array of crowd pleasers nor a trendy set of cult labels. Like everything else at Barbrix, it’s just right. Today’s wine bars can get carried away with the bells and whistles: brews for your beer-drinking buddy or a DJ spinning discs. 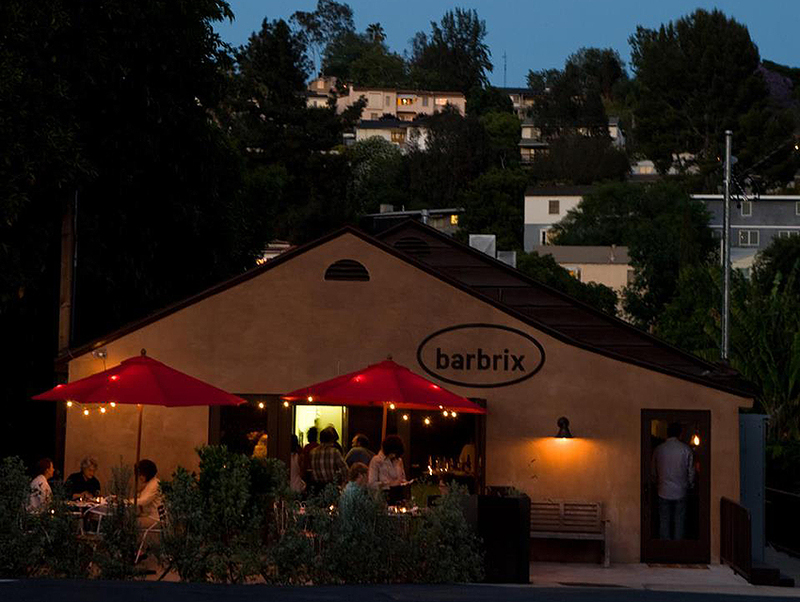 Barbrix has a worldly yet affordable selection that’s served in a converted house, and the square bar makes it easier to visit with the folks around you. While the Mediterranean menu and an exceptional iPod play-list hit the spot, theSilverLake hang excels at the basics: fine vino in an easy setting. And we thought nothing could coax us away from Lou.